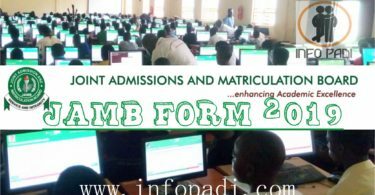 Are you having issues with reprinting 2019 JAMB examination slip? Have you been searching for a solution to the problem? Do not panic, you are not alone; many persons have the same difficulties. To prove this we will be showing you some messages few persons have sent expressing their concern regarding the issue being discussed (2019 JAMB SLIP REPRINT). Please sir, I have been trying to login to my account on the jamb portal. It is showing me incorrect email and password, I don’t know why because I have been using the same email and password since. What do i do? Good afternoon sir, the issue of jamb sending exam date, time and location through my email is a serious issue for me. How am i going to know if and when they send it? Would it be through my phone number? I am still wondering what the problem is o, the basic thing is I cannot login to my Gmail account on JAMB portal but the email is opened on my phone and the password has never been changed. Please what am I to do concerning this? Do you have similar questions to this or is your issue different, we will try as much as we can to help you out. 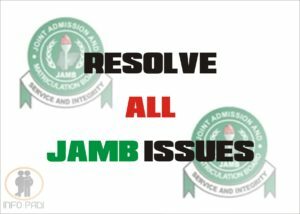 If you are having issues login into your JAMB Portal, it could mean that you made a mistake while filling your email during the 2019 JAMB registration or perhaps your Gmail account has been disabled due to some invalid activity. The fact is there are many reasons why you are having this issue; we will direct you on what to do. 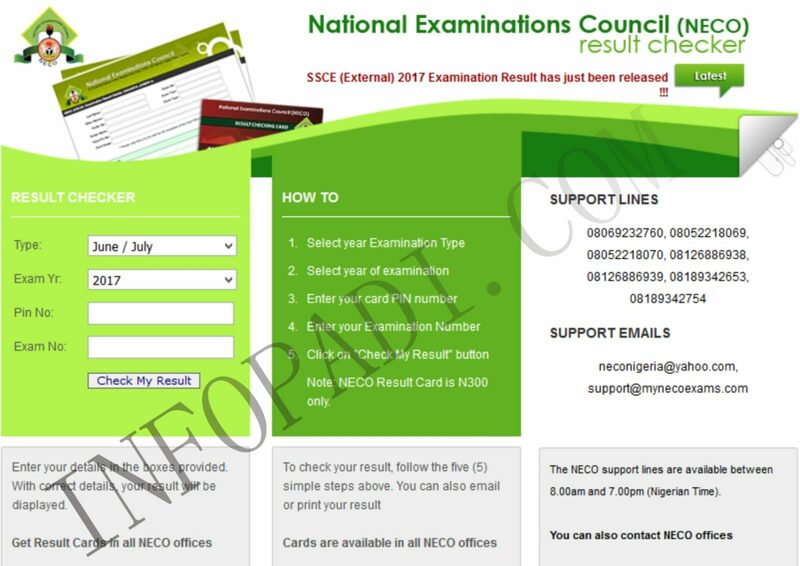 Please note that the email is very important, it would not only be used for reprinting of slip but it would be used in ACCEPTING OR REJECTING ADMISSION ON JAMB CAPS. If there is a mistake in your Email- Simply hurry and create a new email to match the email address with mistake. That is, if your correct email is abcd@gmail.com but you mistakenly used abcde@gmail.com to register for the JAMB exam, simply create a new email and use abcde@gmail.com as the address. If the email used belongs to another person- If you belong to this category, simply reach out to the person through the mail and explain to him/her the situation on ground, they should send all the messages to the email of your choice, you do not need to have their email login details. If your email has been disabled- There are several reasons why your email account has been disabled, whatever the reason is simply follow the instructions displayed to you and rectify the issue. If you have forgotten your password- No need to panic, just click on “Forgot Password” on the login page, follow the instructions and set your new password. Ensure you do not forget it again. Use a password you can easily remember. No need to panic dear, just check for your result later. It would be released, also ensure that you wrote your JAMB REG number properly. 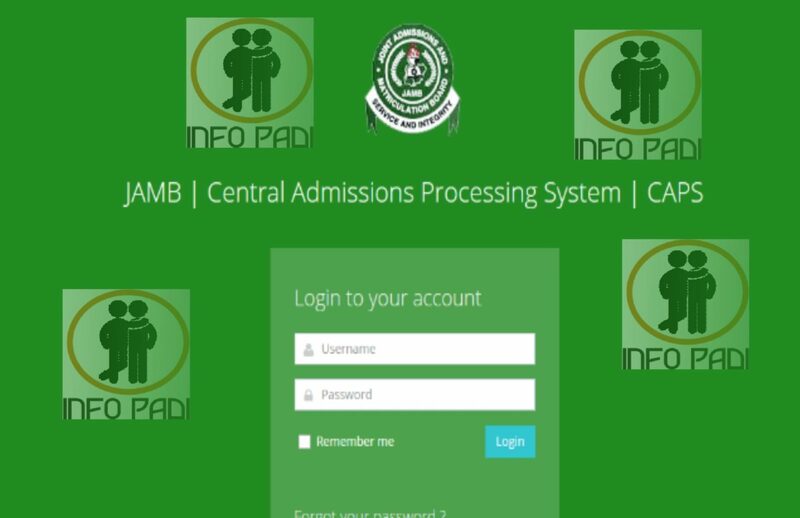 You can not create an account now try to contact the JAMB office nearest to you. Good afternoon sir/ma, I’ve not received a reset password message from jamb on my Gmail, After i filled informations on reset password on Jamb.org.ng. Is there any alternative for this? Thanks you. Check to ensure the email you supplied is correct. Send a message to that mail and plead with the owner of the mail to forward any JAMB related information to you. You can also login to your portal if you have the password the cafe guy used. please sir..I am just getting invalid email or password even after changing it so many times and resetting password.. please what can I do?? good evening sir.. pls I am asked to print my jamb result slip, , where as I didn’t seat for jamb, I only did regularisation, which I got a new reg.no… pls what do I do.. ? is this the only whay out? because my name will not be on the jamb nysc list checker.. pls help. what steps should I take. thank u.. 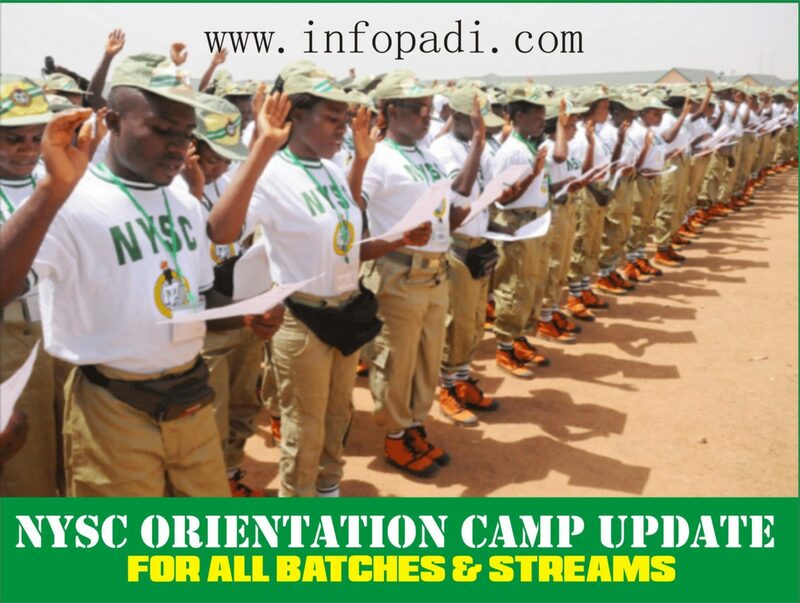 Check the JAMB matriculation list. pls infopadi.. what do I do? I didn’t seat for jamb but jamb is asking for result slp.. I only did regularisation which was approved. pls what do I do. what steps can I take.plz help. I have been trying to register to jamb regularization but it keeps showing me invalid email or password and my details are correct. I just can’t create an account. Please any help, I will really appreciate it. very urgent, please. thank you. Kindly chat with our admin on facebook. Have you tried creating another profile,making payment and used your 2018 registration number for the result? Please sir my email is not active .I can not login to my jamb portal it saying invalid email or password. A person told me the email is not register so he register the email for yet the jamb portal is not openning pls is their a solution to it sir. sir please the same email I used last year is the same email I used this year now I can’t check my admission status. cause last year reg number still pops up. What can I do about it? You need to create another portal. please sir I made payment for reprinting of my result list I was debited but still yet I have not grant the access it still pending please help me resolve it. No you don’t. Except you used the same email address twice. my email is not opening, maybe I forgot the email and the password . Check out the new method we updated.